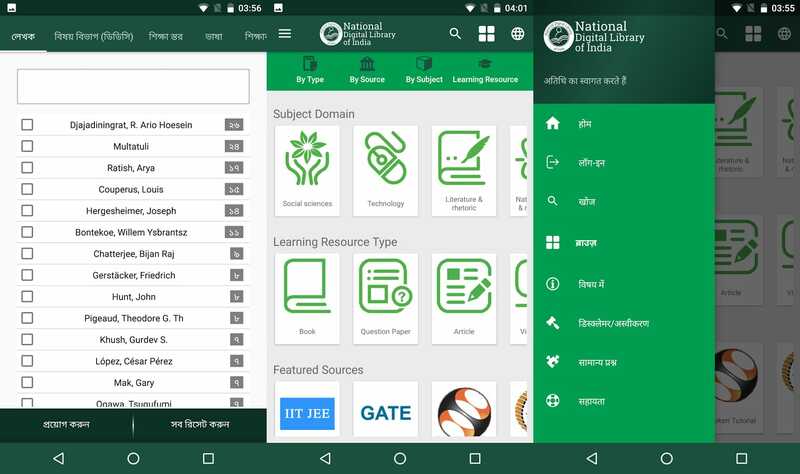 The Digital Library of India is a new Android app that launched one month ago and already has over one million downloads. There are currently over 6.5 million free e-books and academic journals currently available in Hindi, English, and Bengali with more languages to follow. There are thousands of fiction novels to read, but primarily this repository focuses on education and learning. There is certainly no shortage of academic resources for various state-level education board, CBSE, research papers, audiobooks, and leading competitive exams including JEE, GATE, and UPSC. One of the downsides of this app is that it asks for a number of permissions, such as the ability to make phone calls and access your contact list. This has led to some fairly negative reviews, but most people seem to dig this app who live in India. You can download the National Digital Library India from the Good e-Reader App Store.